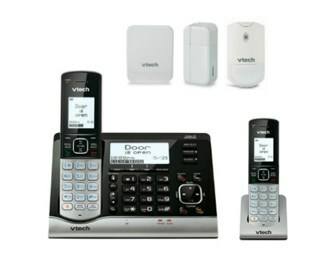 The VTech VC7151 Plus (1) VC7100 Plus (1) VC7001 Plus (1) VC7002 Plus (1) VC7003 has many exciting features for users of all types. See the VTech VC7151 Plus (1) VC7100 Plus (1) VC7001 Plus (1) VC7002 Plus (1) VC7003 gallery images above for more product views. The VTech VC7151 Plus (1) VC7100 Plus (1) VC7001 Plus (1) VC7002 Plus (1) VC7003 is sold as a Brand New Unopened Item.